This is bathing with some really serious brio! 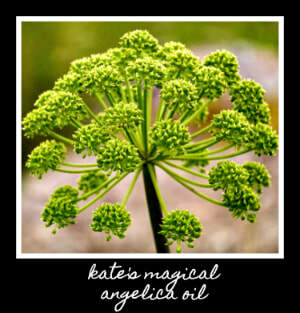 Fennel & Angelica Nourish Bath is the ideal potion to help freshen and cleanse your skin. Packed full of lusciously revitalizing herbal oils, this breezy Aniseed scented blend will help to boost, brighten and tone even the most neglected of skin. With its fresh, sharp & wonderfully zinging scent, Fennel Nourish Bath is the perfect choice to uplift and revive your weary spirit. 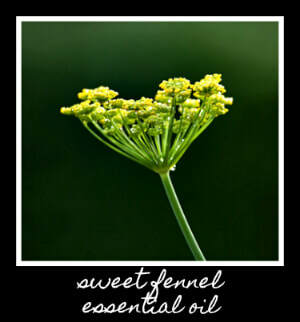 But that's not the only benefit as Fennel Essential Oil has a fabulous toning and detoxifying action on your skin. Add just a dash of uplifting Angelica, clarifying Peppermint, cleansing Dandelion and you have a crisp, sharp blend that will strengthen, tone and firm your skin. Fennel Nourish Bath is the perfect choice to cleanse & freshen your neglected skin. 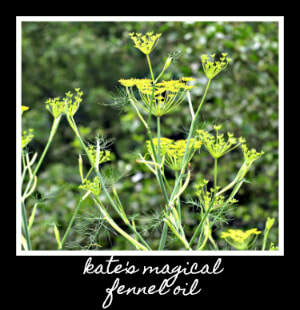 Try using alongside my Fennel Nourish Oil for perfectly toning skincare. Please do remember that I blend your Fennel & Angelica Nourish Bath to order (taking into account all the information you provide in the "All About You" questionnaire) so the ingredients in your bespoke blend may differ slightly from the ones listed below. 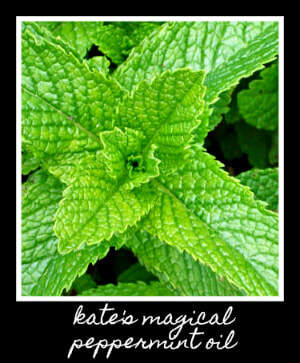 I infuse the leaves, root and seeds of this detoxifying herb to create a light, invigorating oil that cleanses and refreshes your skin. 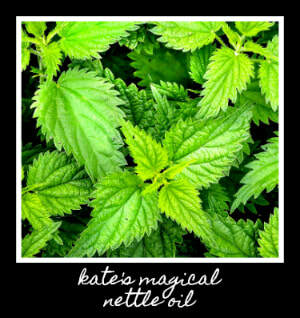 Nettles have a natural anti-inflammatory action making them a surprisingly skin nurturing herb. 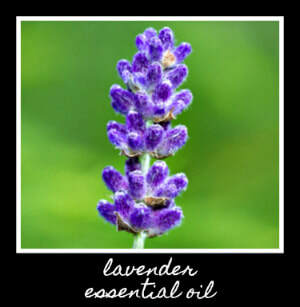 They also have a gentle astringent action to tone and balance skin. energizing oil that gently cleanses skin and soothes away tension. Crisp and completely refreshing, I infuse peppermint leaves to create a lightly cleansing and stimulating oil to boost a sluggish skin tone. 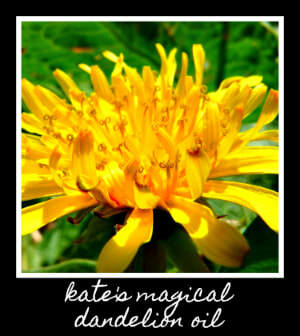 With a powerful detoxifying action, Dandelion is a real treat for neglected skin. Its warming action makes it a lovely choice to gently soothe aches and pains. 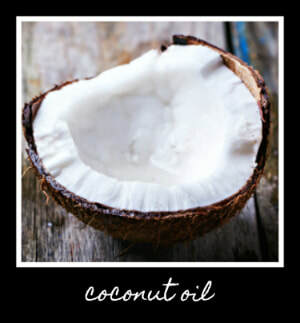 Coconut Oil not only gently binds all my magical oils together to create a nourishing bath blend but its rich emollient action makes it a luscious skin cleanser and a perfect addition to any bathing blend. With a fresh fragrance that will awaken your senses and a natural detoxifying action, Sweet Fennel is a fabulous oil to cleanse and invigorate. Ooh, did I mention, it's also rather fab at toning your skin too! 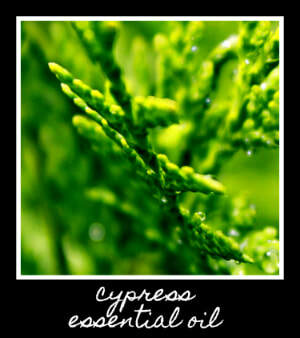 With a gentle diuretic effect that helps rid diminish fluid retention, Cypress is a cooling oil that helps freshen, soothe and gently cleanse skin. This all round skin marvel not only has a gentle anti-bacterial action making it a calming cleanser but its uplifting aroma adds a subtle floral touch to this refreshing bath blend.